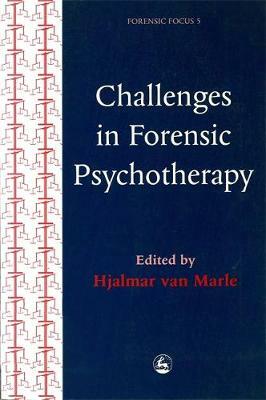 This international collection by leading forensic psychotherapists explores topical policy and practice issues. The innovative Dutch system of treatment for forensic patients is described in detail through several chapters, and the place of treatment within and in relation to the criminal justice system, a topic of particular current concern, is explored. The importance of the setting for treatment, inpatient or outpatient, voluntary or compulsory is the topic of other chapters, and the question of what makes a patient suitable for treatment is a theme that runs throughout the book. The book will be of interest not only to practising and trainee forensic psychotherapists, but also to those managing secure as well as outpatient settings, policy makers, probation officers, academics, and members of the legal profession.